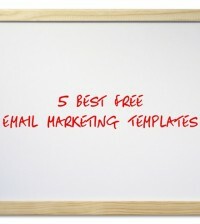 Your email marketing list is the single most important asset on your blog or website. For digital and real world product sales, email lists give your brand the opportunity to nurture repeat sales, pre-orders and more just by tapping into this asset. Today I’m taking a look at the 5 latest and easiest ways to get more people onto your list. If you have been searching the web for a great email marketing course, to teach you how to whip your list into shape, try our full course on email marketing here. Once you have written and prepared your squeeze page you can link it to one of 2 Facebook ad options. Create a striking update for your Facebook page, based on attracting more people to your email list, then click ‘boost post.’ Choose to either show your post to your network or to publically advertise across Facebook. You can also use the create ad interface instead, where you will upload your details and set your parameters. Your ad will show up in the newsfeed and in the right hand side in the ads section. 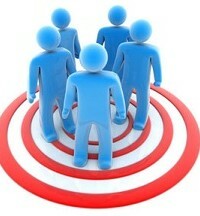 Track and improve your ad to get lots of new email marketing list sign-ups. There are many types of pop-up windows that look modern and clean, and they capture a lot more emails for sites that use them. Honestly, even if you don’t like them – they are worth looking into because they work. Make sure that your visitor only sees the pop up once, and a transparent background isn’t a bad idea either so that it’s less intrusive. I have found that when a brand hosts an event, you can improve your email marketing list in 2 ways. First of all, you can meet people face-to-face and collect new subscribers that way. You can also use the event to capture media that will convince people your list is something they don’t want to miss out on. Real world images on your squeeze pages work. Most social media marketers forget that SMS is a powerful medium that can be used to build your email list. With 51% of people using smartphones to access your website, SMS just makes sense. Sign up to a simple SMS gateway and organize a text-to-join program. 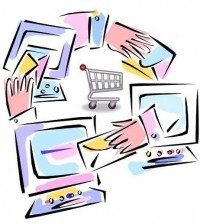 Then use platforms like Facebook, Twitter, Pinterest and YouTube to advertise your shortcodes. Use these easy-peazy email marketing list tips to successfully grow your list the right way. 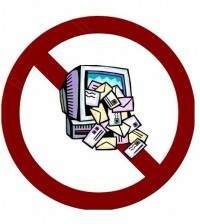 Keep in mind that email lists can naturally plummet by one third each year if they are not properly managed. That’s why a good ongoing email strategy must be part of your overall content marketing strategy in 2013. 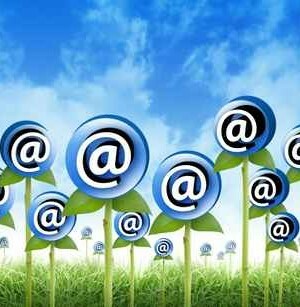 How do you grow your email lists? Any tips you would like to share with us?